This time, a Monotonik debut for Finnish graphic artist and musician Flutterspot, and pretty much his first music release anywhere, with the gorgeous electronic tones of ‘Labmat’. What do we like about this? Well, for starters, ‘Daily Sway Of Everything (That You Touch)’ is satisfyingly chunky, before ‘Sky So My’ segues into some smartly rotating beats. Then, there’s ‘Liihko Hymn’, which is layers and layers of sound in an almost shoegaze fashion, but with firm rhythms layered on top, before ‘World End Ballad’ brings things to a close in an unnaturally fluid manner. And why do we like this? Because it’s the kind of gorgeous music that doesn’t get played in enough places, but we’re perfectly positioned to bring to our loving audience via the handy method of Creative Commons-licensed free electronic distribution. 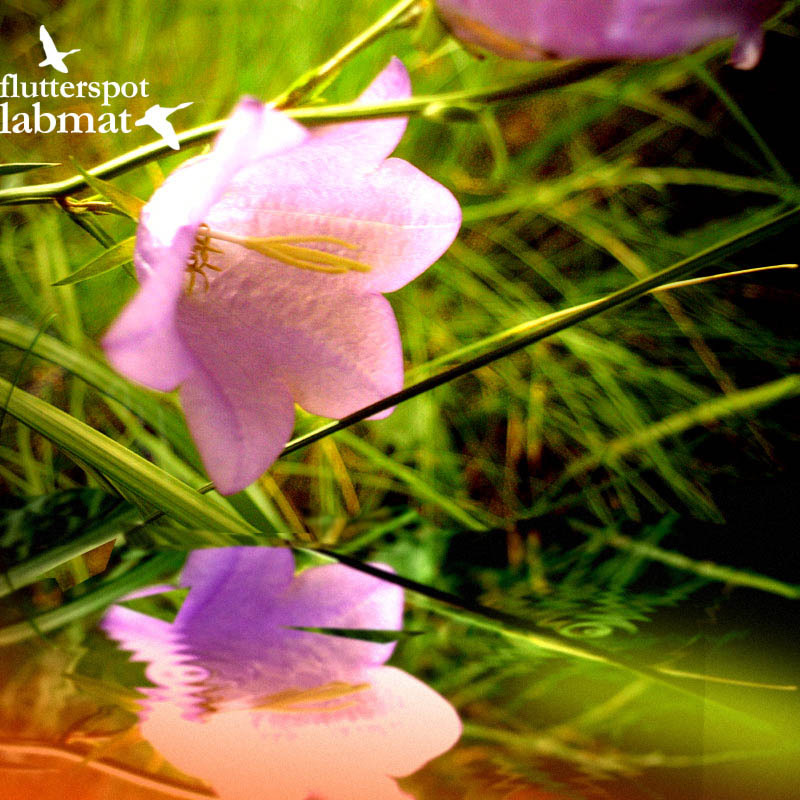 Flutterspot’s music deserves to flutter around the world – only you can make it happen.